Here is a listing of all of features and benefits you will receive! “Snap in” Magna-Mount for EASY installation and removal when playfield needs raised for service. No tools required! Fully customizable color combinations along with organizing your entire collection. Compatible with iPhone/Android devices through Wi-Fi. App controlled GI lighting to any color you like. We aren’t just talking RGB, our lights have white lights embedded in between for every shade and brightness level possible. In app control of warm, cool, natural, and sunlight whites! Our flashers LED’s are mounted underneath and right next to the GI lights on our kit. Integration works with any pinball new and old. Experience dramatic effects while playing!! Brightens up the playfield dramatically and helps to eliminate shadows and dark areas. Our lights also sync with the pinball machine for one amazing light show. Works with playfield side art, pinball blades, mirror blades, mirror/art, Powerbladez, etc. Full Coverage Lighting with no more dark spots or multi mount spotlight kits. Evens out and dramatically increases your playfield lighting while fixing multi-colored GI rainbow syndrome once and for all. Easy install no tools required! 15 minute install time. Anyone can install these with ease. Provides the best lighting possible without all the bulky lighting gear. 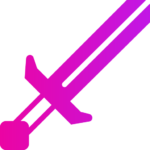 Your stream just got better and your viewers and camera will love you even more. TV broadcasting quality results. Heavily reduces and/or completely removes glass glare reflections giving you that “invisi-look”. Your DMD, backglass, translite, spotlights, and strips will no longer be staring you down. Now you see them now you don’t. Great option for those who want 100% stealth appearance in their game room. No side viewing of the lights anymore! Introducing universal power for all machines. Easier connection and this power adapter works on every pinball machine for easy install and transfer to another one too. 100% plug and play connection. A newly added “customer requested” feature that comes as a standard with all Pin Stadiums now. Our durable ribbon cables just went invisible like an apparition for a truly factory look! Gives your pinball playfield the best look and playing experience that you or your friends have ever seen before. This customer claims he won Best in Show because of them! 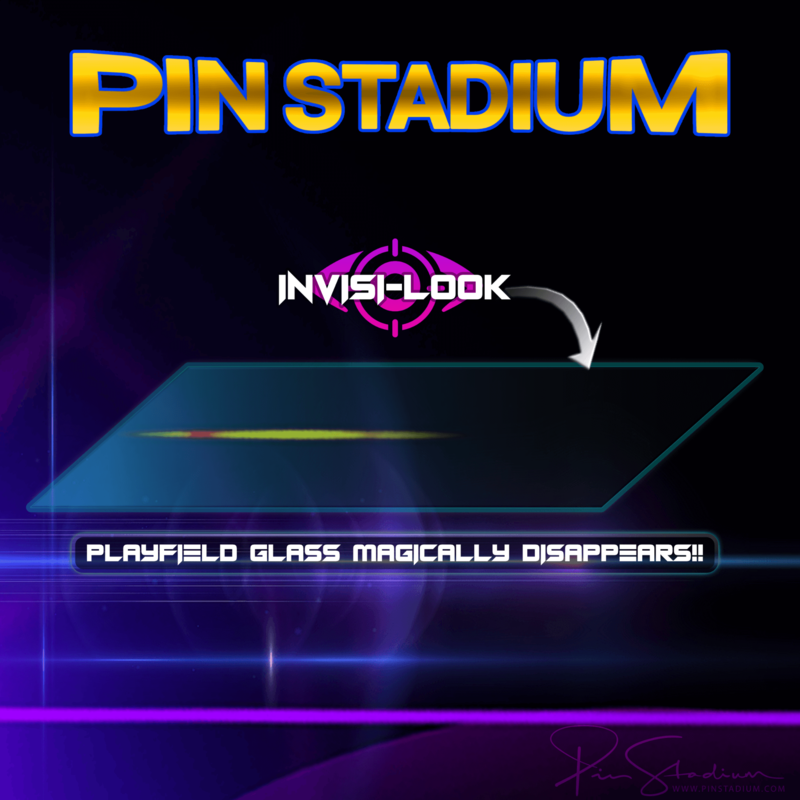 Helps to visually reduce or in many cases remove unsightly dimpling from your playfield! We have added new and improved light bars with even more durability and strength. Nothing but the best for you and your machine! It’s quite simple and ask anyone that has Pin Stadiums. See better play better! Protects your precious art/mirror blades from scratches and scrapes! The mod that holds it’s value 100%!